A little over two years ago I had the opportunity to take a Tai Chi class and I was thrilled! 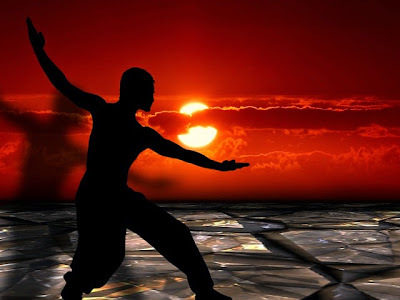 I had been trying for several years to find a class in my area after reading about it's benefits and obtaining Dr. Paul Lam's Tai Chi for Arthritis instructional DVD. Not only did it meet my expectations...it totally obliterated them! 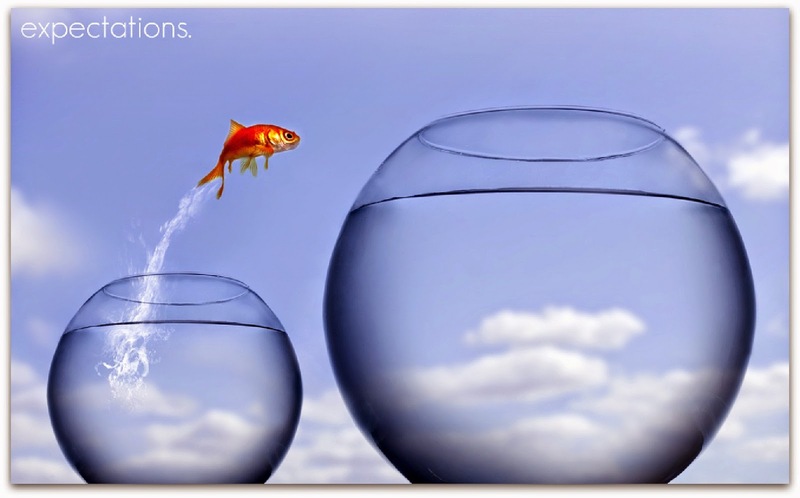 I had no idea how much it would change my life for the better in so many ways. I had a vague awareness of the benefits of Tai Chi - better flexibility, increased strength, a sense of tranquility and peace. All of these are certainly a core part of the practice. Beyond that however I was not really in touch with the more nuanced aspects of Tai Chi and how closely they are related to managing RA! First up, mindfulness. 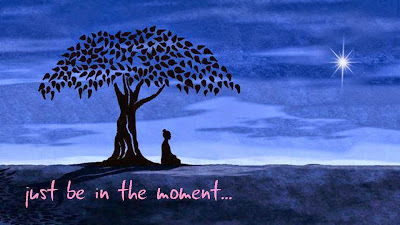 For those of us with RA, being "in the moment" is not only difficult but sometimes not even where we want to be depending on the that moment! I have discovered though that immersing myself in the experiences, feelings, sights and sounds of the moment not only keeps me grounded but actually clears my mind and improves my judgement, disposition and functioning. And...believe it or not, that translates into less discomfort and better management of my RA! I know what you are thinking and I was skeptical too but I am telling you that since I started to practice Tai Chi in earnest (not just hap haphazardly) I am feeling better in all areas of my health. I believe that by practicing focus and mindfulness in the truest sense you are more informed and better able to cope with RA. 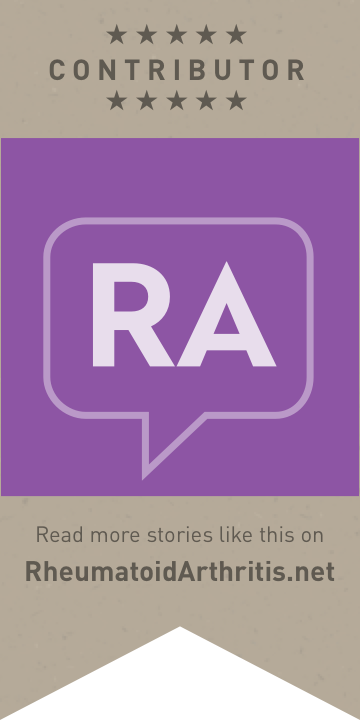 Stiffness is a huge issue with RA. The gentle continuous movements that are integral to Tai Chi have really reduced the discomfort of joint stiffness for me! By strengthening the muscles and allowing for gentle range of motion in my joints Tai Chi is responding to that issue. And by using those joints every day through the practice of Tai Chi I am keeping them working without overworking them which is the balance so necessary for true RA management! 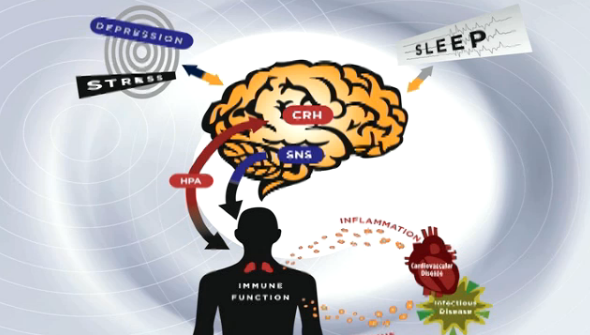 Balance can be a serious problem with RA thanks to pain and stiffness and joint erosions in our feet, hips and knees. 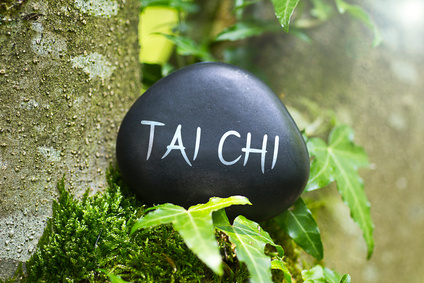 Tai Chi, as an integral part of the practice, involves learning proper weight shifting and being mindful and fully aware of where your body and your limbs are in space! This simple concept has been a true epiphany for me. Now as I go down steps, turn corners, walk my dog, etc. I am conscious of how I shift my weight. As I practice Tai Chi more and more I am finding that it has become second nature to me now to properly shift my weight meaning better balance and a far less likelihood of falling - a huge worry for many of us with RA. There is an energy shift that happened almost beyond my realization once I became a regular practitioner of Tai Chi. Over time, RA drains our energy until we find if difficult to do so many of the things we enjoy in our daily lives. Tai Chi gave that energy back to me! Perhaps it is the meditative way you practice Tai Chi. Perhaps it is the simple yet focused movements. Perhaps it is the exercising of joints not used to such purposeful yet gentle movements. I believe it may be all of these. Regardless I have more energy now then ever before. 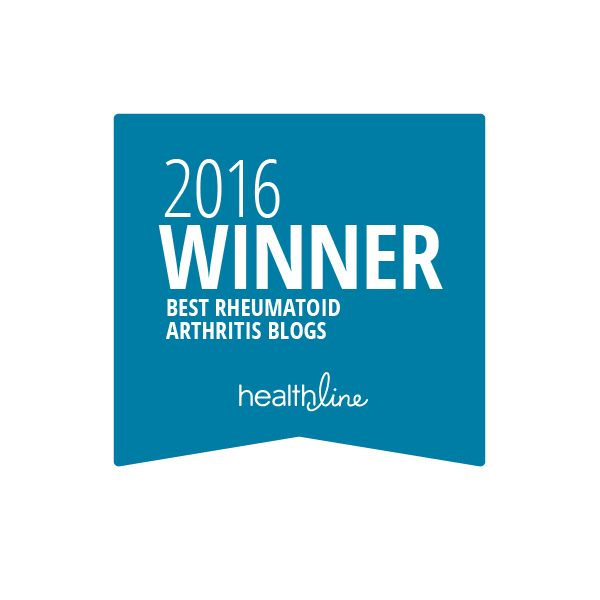 For so many of us with RA sound and painless sleep is a rare blessing at best and an elusive dream much of the time. Since practicing Tai Chi I am finding that I have many more "good sleep" nights than in the past. I attribute that to the many benefits I have just discussed like tranquility, better body mechanics during the day translating into less "angry" joints at night and the fact that when we move our bodies during the day they reward us with a better rest at night! One of the most wonderful side effects of any exercise is the improvement in our temperaments. Without a doubt, I am a much more pleasant, contented and overall happy person when I exercise. 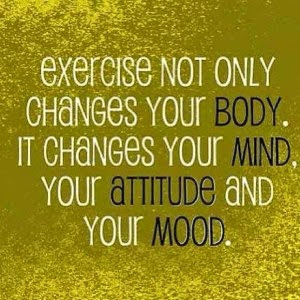 I have known this for years and it is a key reason why I truly crave some form of exercise in my life. I don't want to forget breathing and the fact that through the practice of Tai Chi one becomes more aware and mindful of one's breathing which in turn means better health as we all know. 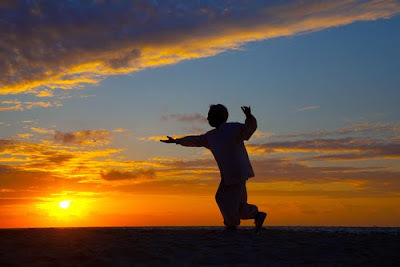 So hopefully this post about Tai Chi has, at the very least, made you curious to check it out and, at the most, made you want to run out and join a class! 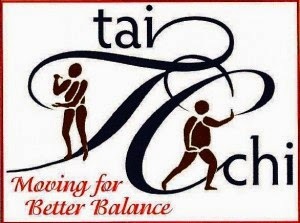 I recently got certified as a Tai Chi Instructor and so I am thrilled to be able to not only practice with others but teach them and share my passion for this wonderful movement practice! Maybe I will see at a Tai Chi class somewhere in the future.